Volunteer something our family does in different ways however, we have not done it as a family together, I think this would be great, we have our charity that we work with The Children’s Center in Vancouver WA, where we help raise money, help with Christmas gifts for the kids, hats for children and weighted Teddy Bears for the kids, however I think we will now plan a day to go over and help them with anything they need for a day! What’s your favorite charity? 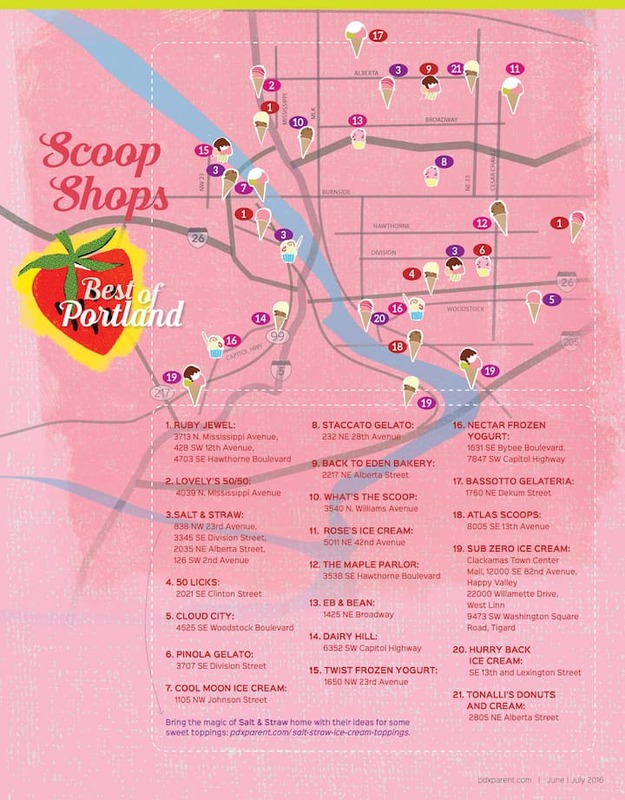 EMILY and SUSAN LOVE Ice Cream there is an “ICE CREAM MAP” to try out the local ice cream spots!!! I think we will need to do this a few times, two-day Ice cream tour would sounds great until you do it! So visit this page and reply with a few things you would like to do with you family!! All information provided is deemed reliable but is not guaranteed and should be independently verified. This content last updated 4/19/2019 3:29 AM CST. Some properties which appear for sale on this web site may subsequently have sold or may no longer be available.